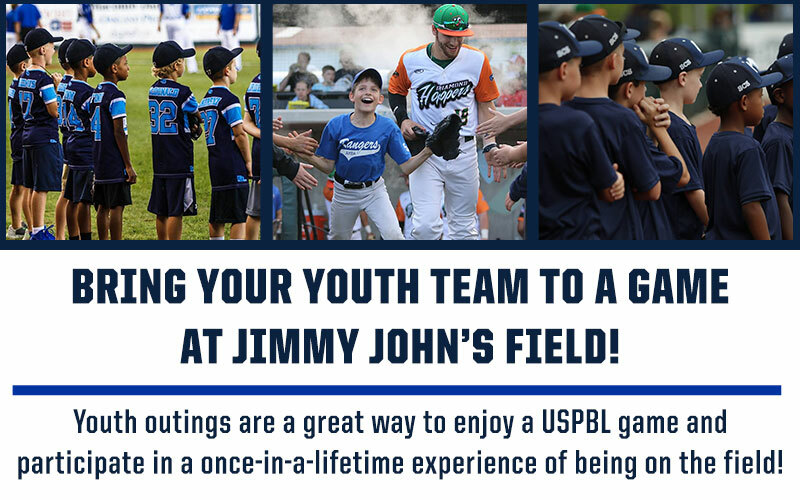 Bring Your Youth Team To A Game At Jimmy John’s Field! GET YOUR TEAM IN THE GAME! One of the best parts of youth sports is seeing the excitement in a young athlete’s face after being recognized for a job well done. 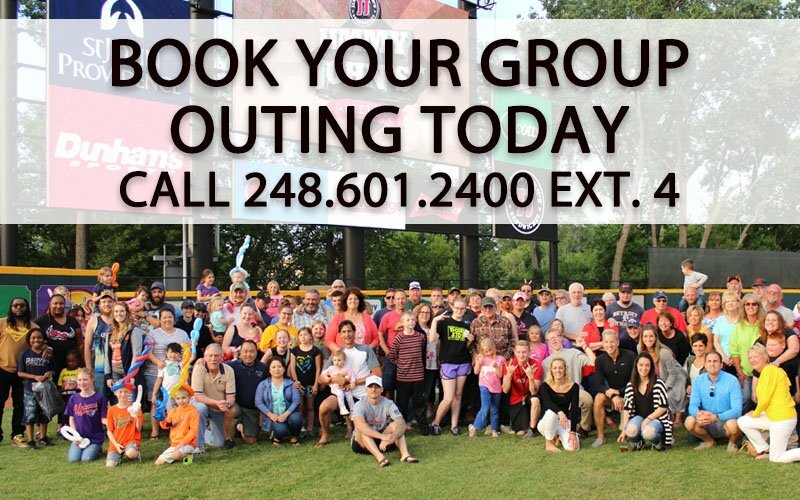 The USPBL can make showcasing your sports team an easy and FUN process! 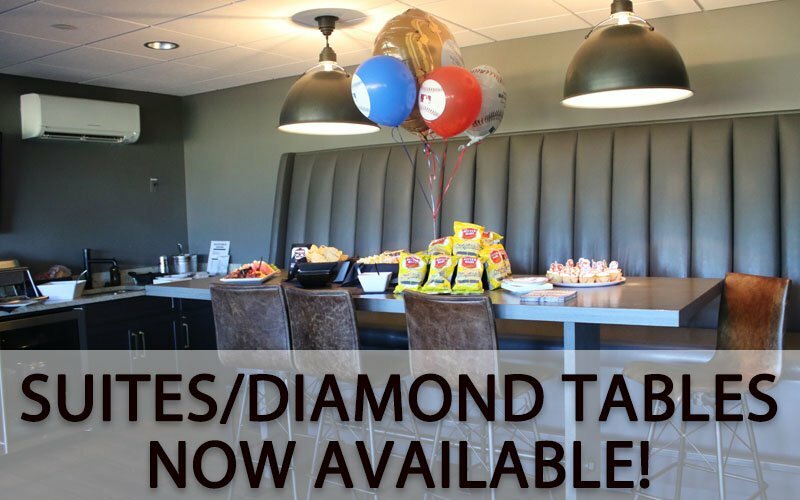 We have exclusive programs designed to make your event at Jimmy John’s Field a success. Tale the field like the pros! Our Baseball Buddies option allows your team to join the home team players on the field during the National Anthem. Give the home team starting lineup a High Five near the dugout as the players take the field! Your team can line up along the First Base Line or Third Base Line during the National Anthem for recognition from our fans.